Steve Manktelow, drink expert from Goat Chelsea, teaches you how to make a cocktail fit for an admiral. 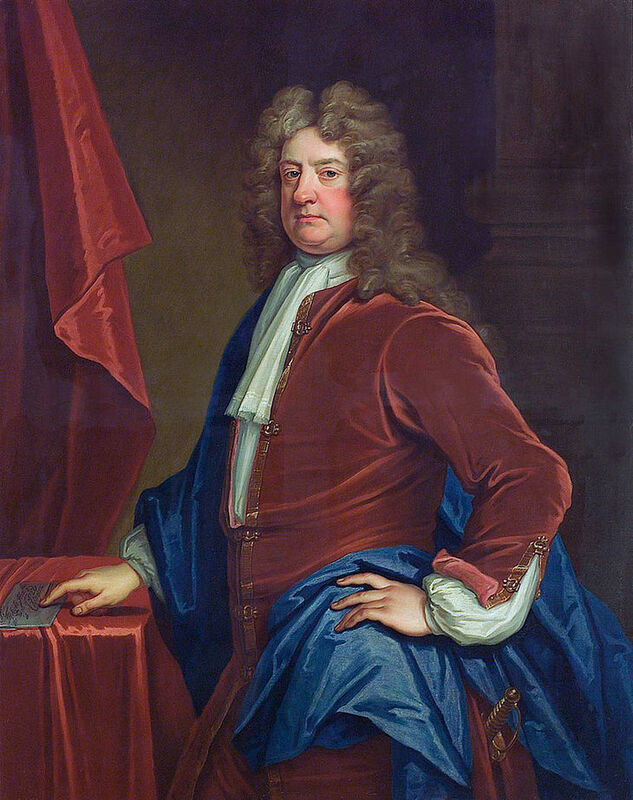 In 1600 a group of coffee merchants gathered in London to form the British East India Company. Its purpose? To comb the globe for the source of nutmeg — then the most precious spice on the planet. 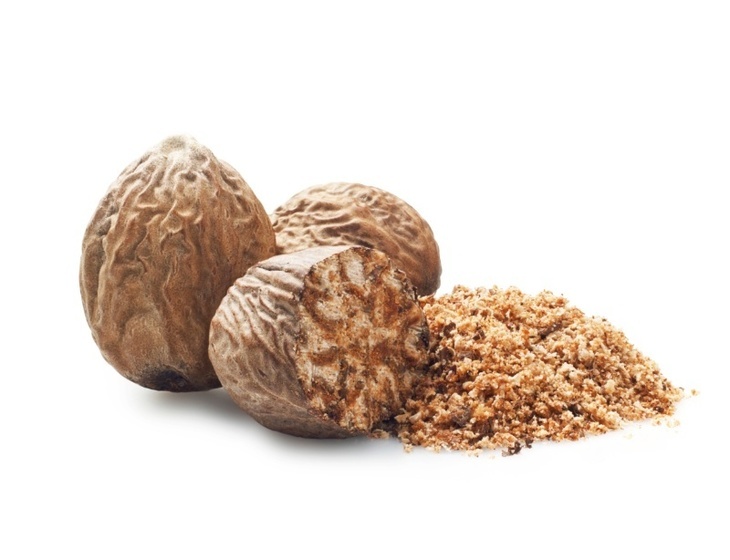 Nutmeg wasn't just valuable as a source of flavour; it was also believed to protect you from the plague (a fairly large concern in 17th century Europe). A couple of years later the source of nutmeg was located on a couple of tiny islands in Indonesia — a nifty six-month voyage. Arriving a little later than the Dutch East India Company, it wasn't the smoothest of landings. What followed was years of hostilities, making the whole expedition seem a little futile. However what the British East India Company did discover on those long voyages was that alcohol made bored, unhappy, mutiny-prone sailors a lot more relaxed. It turned interminable sea voyages from a vocation one step above galley slave, to more of a pleasure cruise (albeit with shocking dining options, and the constant threat of death by pirate, Hollander or kraken). Beer stopped being an option pretty quickly. It took up precious space that could be used for a more saleable cargo, so spirits became the drink of choice, and these were served to the crew from giant puncheon barrels, with citrus added to prevent against scurvy, sugar to make it palatable, and some of those precious spices thrown in to dissuade the crew from theft. Voila! Punch was born. This was really the first time we saw people mix spirits with other flavours and record the recipe for posterity, essentially the birth of mixed drinks, or cocktails as we know them today. 94 years later, one Admiral Edward Russell was commanded to remain in Spain over winter to trap the French fleet in the Mediterranean. He was less than happy to miss Christmas in London: "I am at present under a doubt with myself whether it is not better to die" were his exact words. To make a point, he petulantly threw the grandest party of the time on Westminster's account, the focal point of which was a tiled fountain filled with punch, and a small boy in a boat floating in the middle serving it to his guests. Brew some earl grey tea, remove the tea bag after a minute or two so it’s nice and light. Mix 4 parts of this with 4 parts any brandy, 2 parts lemon juice, 1 part sugar syrup and 2 parts of Oloroso sherry. Grate in nutmeg to taste. 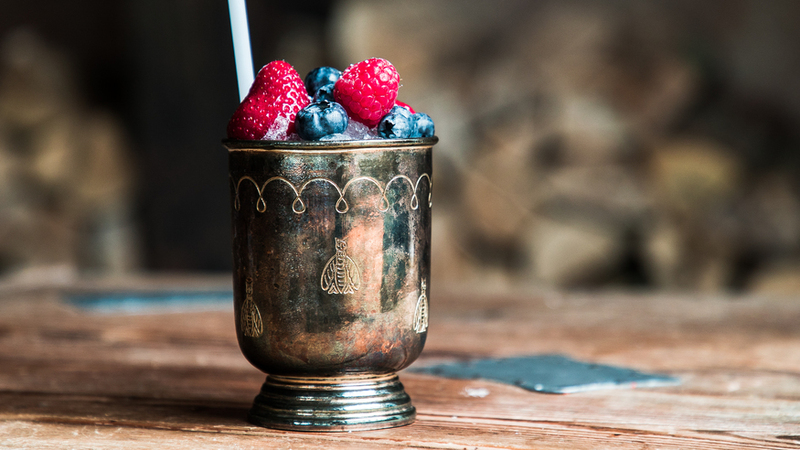 Stir with ice and strain over ice into a short cup, garnish with berries and you’re ready to party like an admiral.